The US ratings agency Moody’s has placed Turkey’s Baa3 credit rating on review for downgrade, warning that the country might lose its investment grade status after the attempted coup on Friday. “Despite the coup’s failure, Moody’s considers its occurrence a reflection of broader political challenges, as associated credit risks remain elevated,” the agency said in a statement. 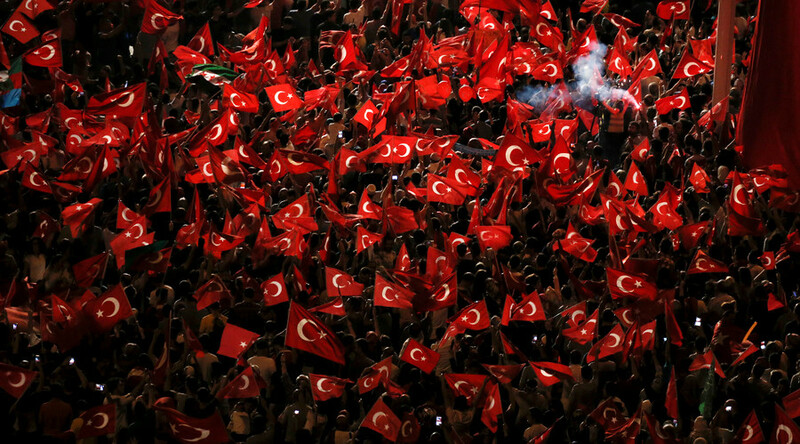 Moody’s expects the political upheaval to complicate the challenges Turkey faces while promoting economic reforms. Turkey currently has the lowest investment grade rating, and a further downgrade would drag the country into junk status, increasing Turkey’s costs to borrow funds. S&P will assess both the medium- and long-term implications for the potential reactions of foreign investors, the possible macroeconomic impact as well as for the political situation in the country. 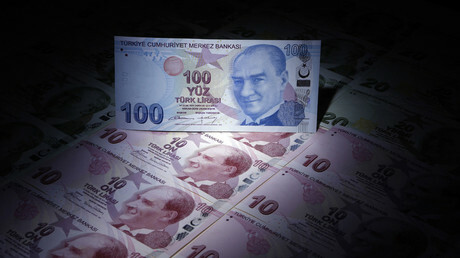 Fitch Ratings’ next planned sovereign rating review on Turkey is due in late August. The agency has highlighted possible “political risks” in the country’s credit profile. Reports on thousands of people arrested in a crackdown after Friday’s events “could put further strains on institutional integrity amid plans to formally increase the powers of the presidency,” according to Fitch.